If you stop and think about it, we use “keys” to unlock everything in life… our cars, homes, businesses, safes, lockers, even our computers and i-phones need a key to operate them… they are called “passwords.” The same is true when it comes to “unlocking the blessings of God” in your life… YOU NEED A KEY and that key is obedience! 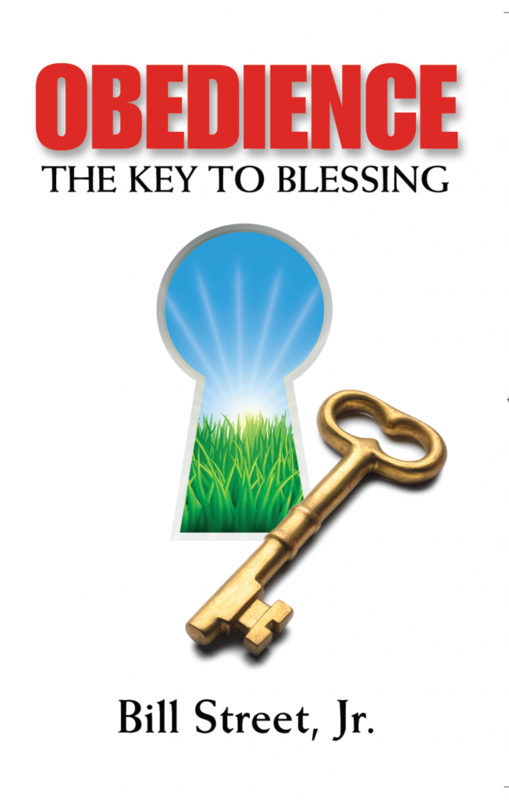 In Philippians chapter 2, the Apostle Pauls writes, “Jesus became obedient even unto the death of the cross.” Many people believe that God is holding back their blessings, promotions or breakthroughs; but that’s not true… God wants you blessed in every area of your life! In this book Rev. Street shares revelation from the scripture concerning this most important subject…. revelation that will bring anyone into a new understanding of the importance of “obedience.” This book will change your life! Order your copy today!